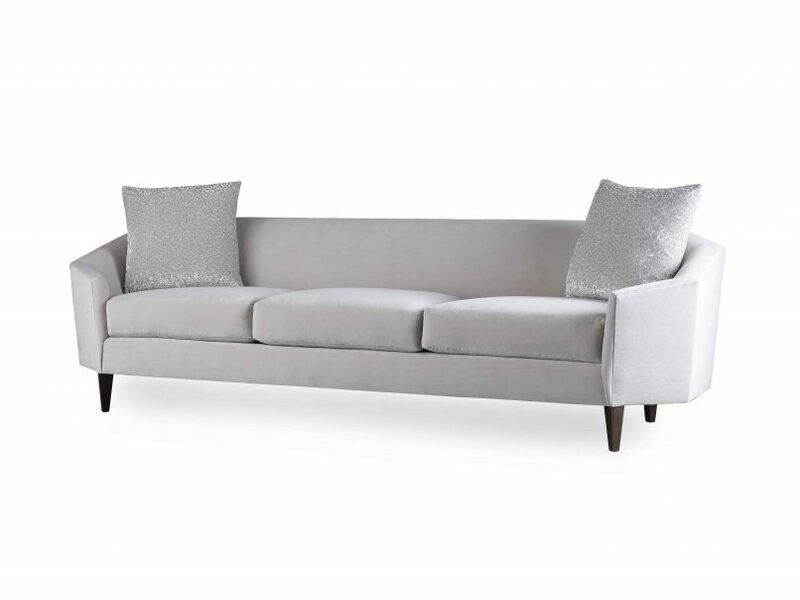 Out of the long list of designers American luxury home furnishings retailer Baker has worked with since its founding in 1890, Thomas Pheasant has been one of the company’s most prolific. 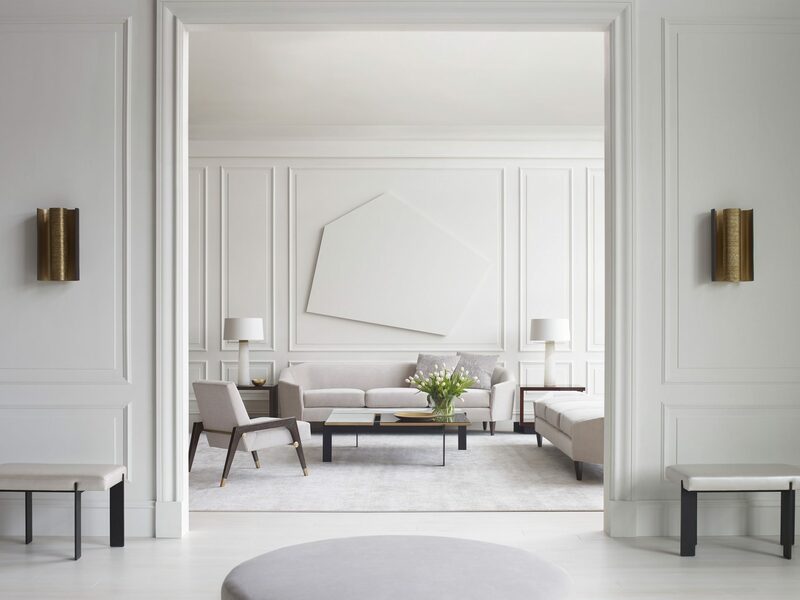 No stranger to the world of interior design, Thomas Pheasant is internationally recognised for his career spanning 30 years in interiors and was honoured by Architectural Digest US with the distinction “Dead of American Design” in 2005. Despite his number of accolades in other spheres, his relationship with Baker has stood the test of time as this latest Thomas Pheasant collection will be the fifth they have executed together. 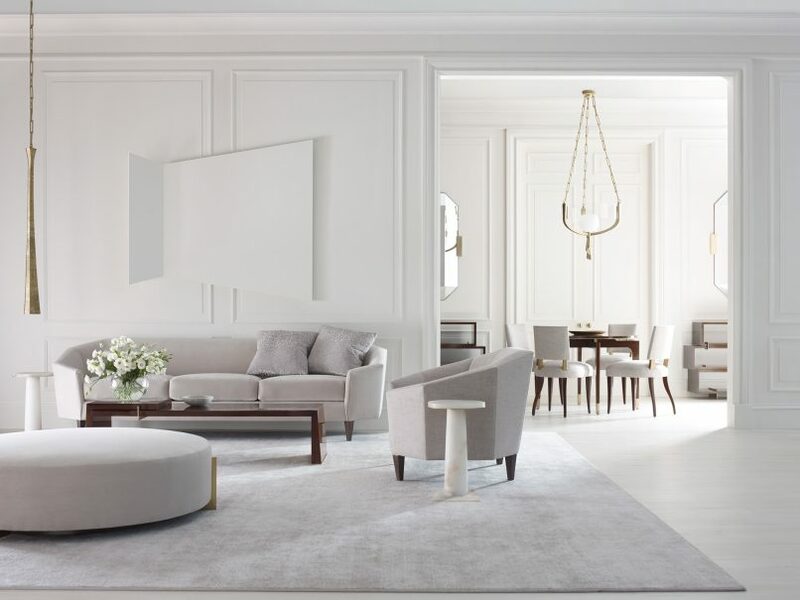 What makes him so special, according to the Baker clan, is that he is an interior designer who also makes his furniture, perhaps something every interior designer wishes they could do. His collection, now available as Siam Paragon features the sleek and more minimalist pieces, that have been elevated from his previous ones with a refined composition of fresh ideas that bring together pieces that are contemporary in design, yet still classic in look and feel. As seen in the collection’s chairs, lighting, storage pieces, tables and accents, viewers are transported back to a timeless era that is strangely located somewhere in the future. A neutralist at heart, the colour palette of the collection spans graphite, bronzite, alabaster, mica; mineral and metallic surfaces comprised of pale alabaster, ivory and dark but warm charcoal greys. The colours of white, crème, gold and mahogany pour into his pieces, making them classic, neutral and warmly welcomed into any space. 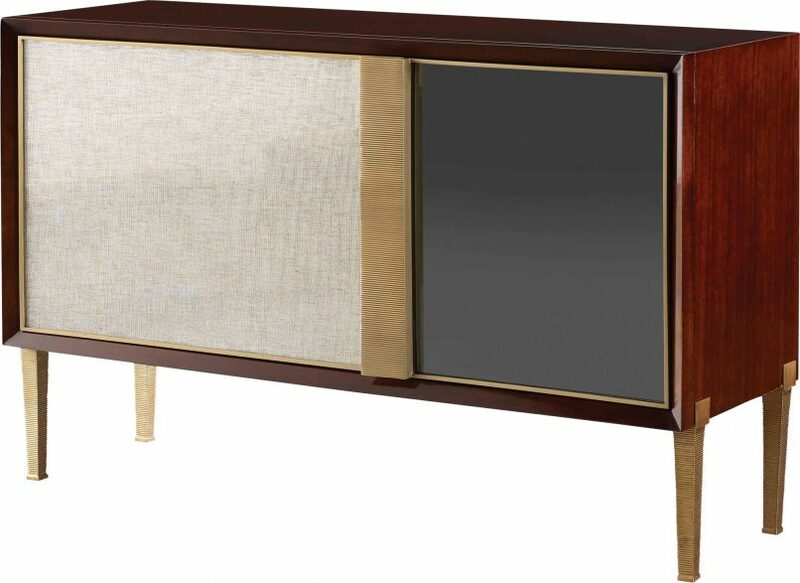 One thing is certain, you won’t see mahogany like this anywhere else: with Pheasant’s cased goods, most notably seen in the lunar chest, gold has been rubbed into the open pore of the wood’s grain, creating different sheens of finishes, ‘luxe’ or ‘caviar’. This luminescent reflective finish, a new invention by Pheasant, is the epitome of luxury and indeed what we live for. The devil is in the details! Lighting plays a big part, under the workings of art, in this collection: the Delgado, a pendant fixture, over a dining table is a dramatic, single light source. The visual focus is all about the shape and the texture, enjoyed in a variety of situations: over a dining table (preferably the gorgeous elliptical shaped one rid of corners carved out by Pheasant) or in the bedroom. 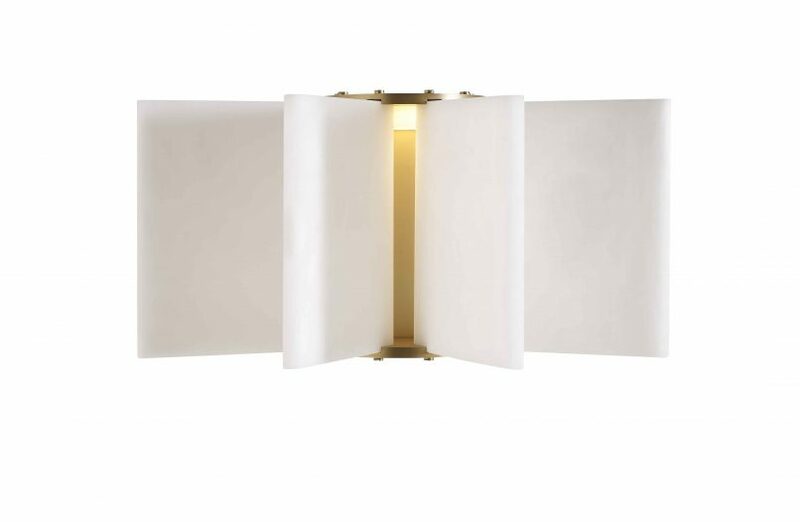 The ray sconce is our personal favourite: like a shining star, the brass lines of the ray in organic contrast to the asymmetrical metal planes create a stunning visual from every single, just like, as Pheasant claims, a Richard Serra sculpture. 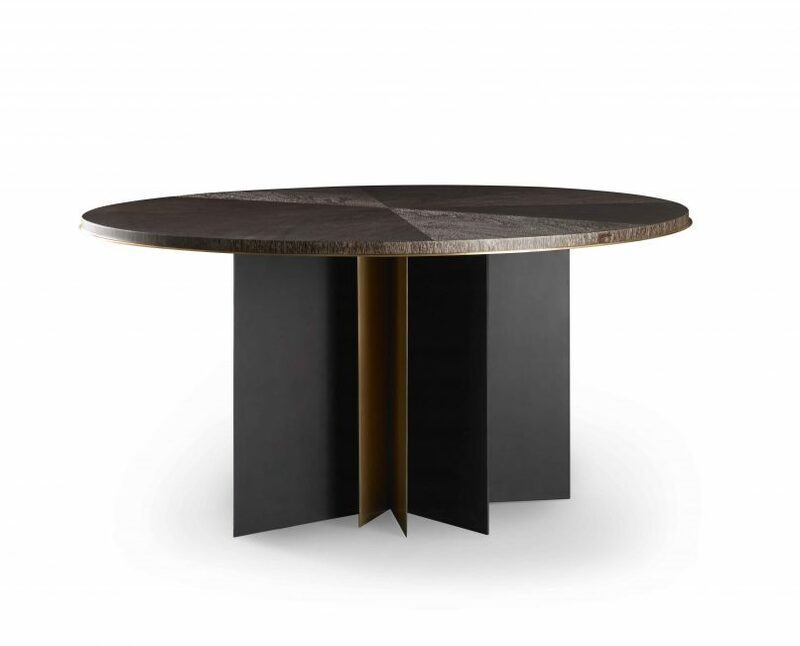 Inspired by modern American painters and sculptors like Ellsworthy Kelly, Richard Serra and Tony Smith whose works in essence are minimalist, the idea that interior design is a living art form found in objects becomes most apparent in this collection, especially when attention is given to Pheasant’s rough sketches pre-collection. One thing is clear: Pheasant is obsessed with form; how form, the shapes, lines and curves of any design can elevate a space and how a piece of furniture can make a statement as a standalone, with nothing else but itself. But how to look visually appealing as well as retain its functionality? This is something Pheasant mastered working round the clock with devoted craftspeople in North Carolina and traditional ateliers around the world to make everything perfect. “This is the collection of my dreams”, claims Pheasant. The new Thomas Pheasant collection is now available at Baker Showroom located on the 3rd floor of Siam Paragon. For more information please call +662-129-4434 or visit www.chanintr.com.